By Michael A. G. Haykin, Jeff Robinson Sr. If you think that sounds like an oxymoron, you’re not alone. 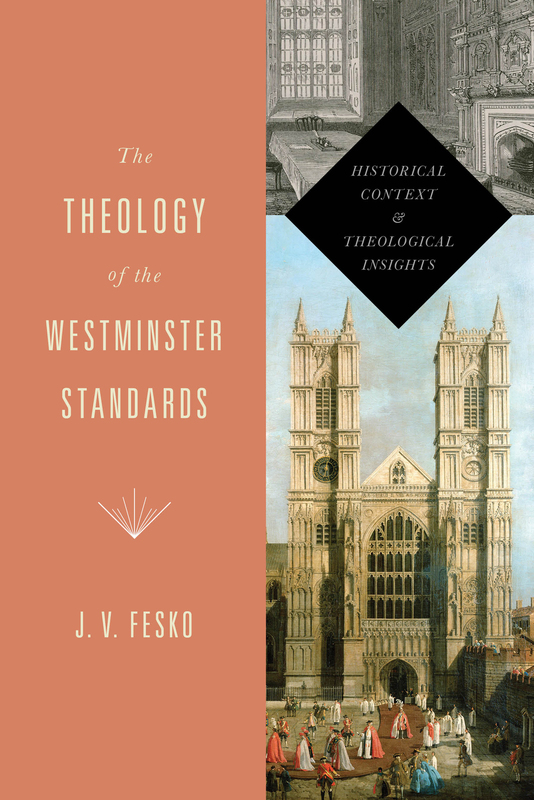 Yet a close look at John Calvin’s life, writings, and successors reveals a passion for the spread of the gospel and the salvation of sinners. From training pastors at his Genevan Academy to sending missionaries to the jungles of Brazil, Calvin consistently sought to encourage and equip Christians to take the good news of salvation to the very ends of the earth. 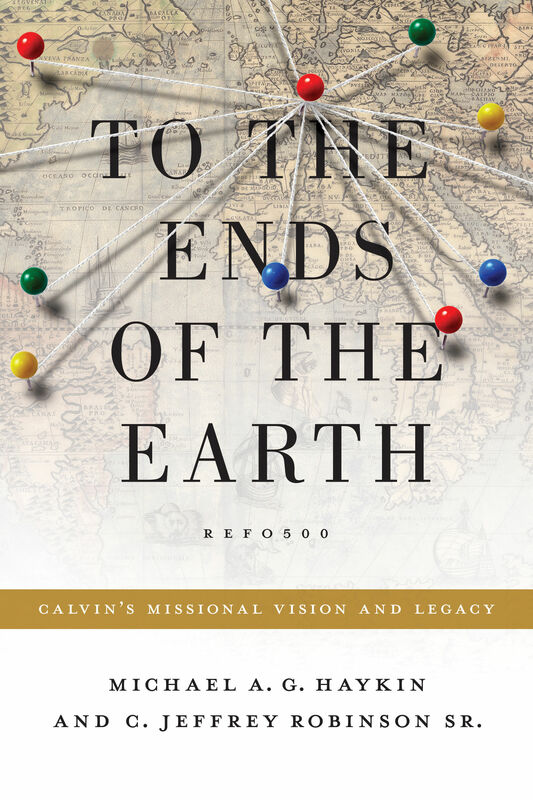 In this carefully researched book, Michael Haykin and Jeffrey Robinson clear away longstanding stereotypes related to the Reformed tradition and Calvin’s theological heirs, highlighting the Reformer’s neglected missional vision and legacy. Part of the Refo500 series.